Sign up for our online course, "Choices in Little Rock: An Approach to Teaching the Civil Rights Movement," to explore ways to engage students in the issues raised by the American Civil Rights Movement. Having trouble reading the email? View it as a web page..
Unsubscribe or manage your email preferences. 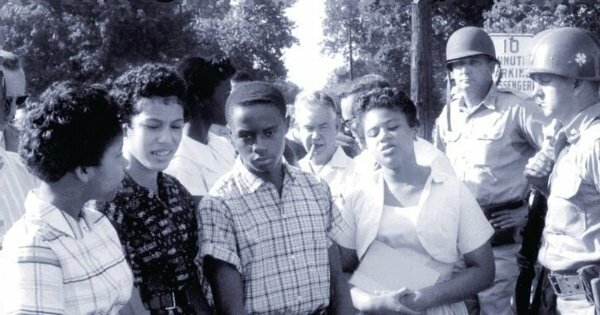 In 1957 nine black teenagers faced angry mobs in their attempt to desegregate Central High School in Little Rock, Arkansas. This pivotal moment in US history shed an important light on the state of race relations within the country. Sign up for our online course, "Choices in Little Rock: An Approach to Teaching the Civil Rights Movement," to explore ways to engage students in the issues raised by the American Civil Rights Movement and their implications today. In the fourth installment of our series, "What Makes Democracy Work?" 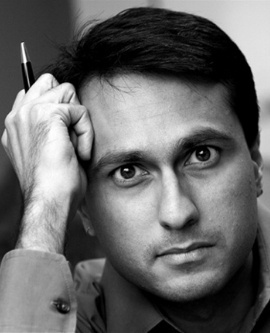 we talk with interfaith leader Eboo Patel about what it looks like to build a healthy, religiously diverse democracy. We hope you’ll join the conversation using the hashtag #DemocracyandUs! Middle and high school is not just where students learn about the world, it’s where they learn about themselves and one another. 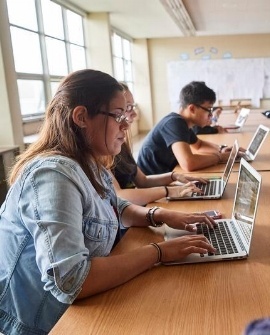 So how can educators teach young people about civic dialogue in an online world? Use these five tips for positive online engagement for yourself and the young people in your life. Outstanding professional development for educators. Thought-provoking community events. Find an event in the Memphis area or join us online! 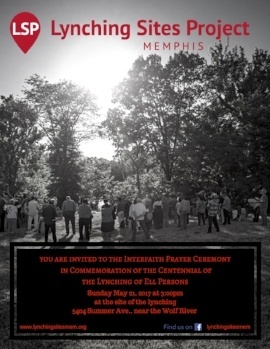 Interfaith Prayer Ceremony in Commemoration of the Centennial of the Lynching of Ell Persons Overton High School's Facing History and Ourselves Program, Students Uniting Memphis and the Shelby County Historical Commission will be unveiling a marker dedicated to the story of the Ell Person's lynching on Sunday, May 21, 2017 at 2:00 p.m. Please join us at 5388 Summer Avenue as we set to memorialize this event on its centennial anniversary. Following the unveiling, you are invited to participate in the prayer service conducted by the Lynching Sites Project at 3:00 p.m. at the same location. How does society rebuild after extraordinary division and trauma, when the ideals and values of democracy are most vulnerable? 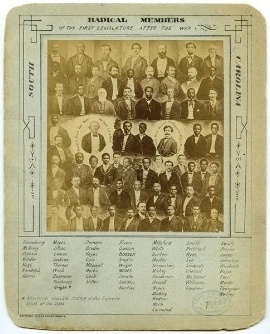 This online course explores the Reconstruction era in the United States and the construction of American identity. Facing History and Ourselves equips educators and youth with skills that allow them to wrestle with today's issues through the lens of history. We believe that by empowering our youth, they will build a more engaged, moral, and compassionate society. We invite you to join us on this journey.